Even the darkest of hearts can find love. 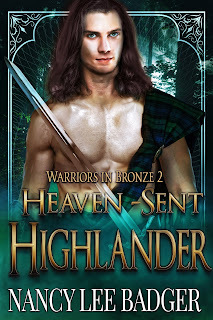 Banished to the mortal realm for a crime he didn't commit all Nico wants to do is return home. Legion feels love is weakness, it's an emotion only felt by fools. Answering a bundled summoning attempt Legion's world is turned upside down by the exotic Nico. 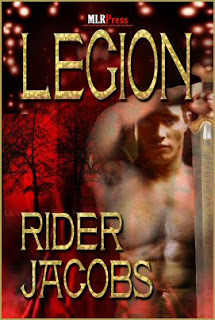 Intrigued by the mortal, Legion finds himself unable to stay away. Refusing to believe he might actually be falling in love he sets out to discover who has cast such a wicked spell on him. Nico has a secret though, one that could end his relationship and destroy his chance to return home. “Darkness shall find light, innocence shall find darkness, and united the truth shall speak,” Inanna whispered. “Only if they have a heart as black as his,” Adoni said sarcastically. “It will come soon, my son, believe me, it will come soon,” Inanna said softly but with conviction. “I need to go back in and finish some paperwork. Will you be out here long?” He leaned over to kiss his mother’s forehead. “I have heard that often but I don’t see it. My father…” He didn’t finish the sentence. “Would be so proud of you.” She smiled. She reached for her son’s hand, but he had moved away, heading back into the house and back to the duties of being the King. A.J. Kelton are the dynamic writing team of Angel and Jordan. The couple met online several years ago on an Alexander fan site and have been friends ever since. Angel soon found that Jordan had a flare for storytelling with several half-finished stories on her computer. Angel encouraged Jordan to finish the stories and with help in creative description she decided to send the stories off to MLR press. They were both shocked and excited when they got the news that Faelon was accepted for publication. While Jordan may have a flare for storytelling she doesn’t enjoy the smaller details in getting a story ready for publication. That is where Angel comes in; she spends countless hours getting the story ready after line edits, going over each line in proofing and formatting, making decisions such as covers and fonts, all things that Jordan just has problems focusing on. 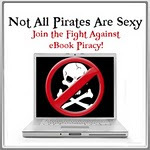 Both authors would love to hear from you. You can contact them at AJKelton@AJKelton.com. 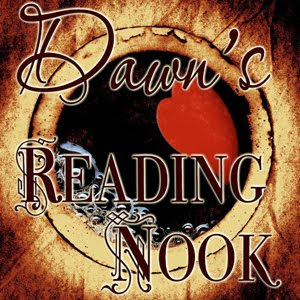 You can also find them on Facebook under both AJ Kelton, Angel Rothamel and Rider Jacobs. 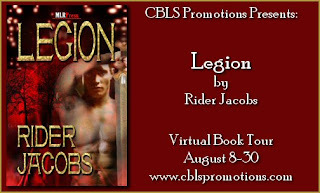 GIVEAWAY INFO: Rider is offering 5 eBook copies (1 each to 5 winners) of "Legion" from Rider Jacobs. 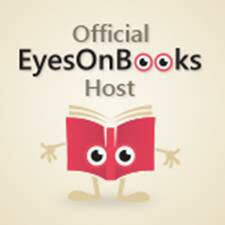 Contest is tour-wide, open internationally and ends Aug 31. Must be 18 years of age or older to enter.